My son’s food allergies, eczema, and intolerance journey had been a lengthy one. However, in the process, I’ve learned new, simple, and eczema friendly recipes. Approx. 35 percent of the eczema patients experience eczema flare-up when they eat. Try including foods rich in zinc and proteins as these are much more important for eczema sufferers. While cooking for my son, I learned that the recipes that are easy, simple, helpful and can aid in nourishing the skin and soothe itchiness. 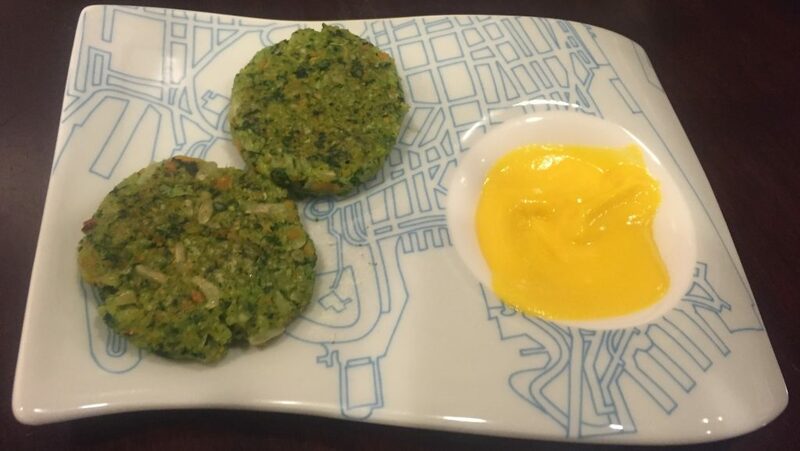 Although diet of a child with food allergies is limited, some creativity can make cooking easier. 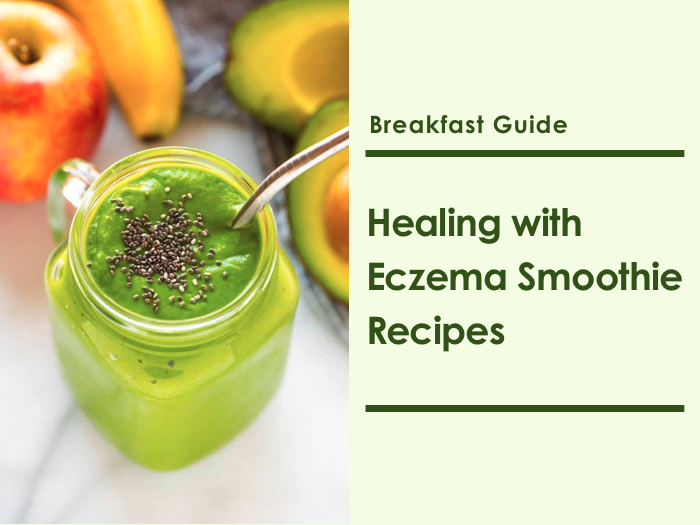 Enjoy cooking eczema-friendly recipes! How to Protect Your Baby’s Eczema in Swimming Pools?